Every element of Arttachment is based on current research and theory. 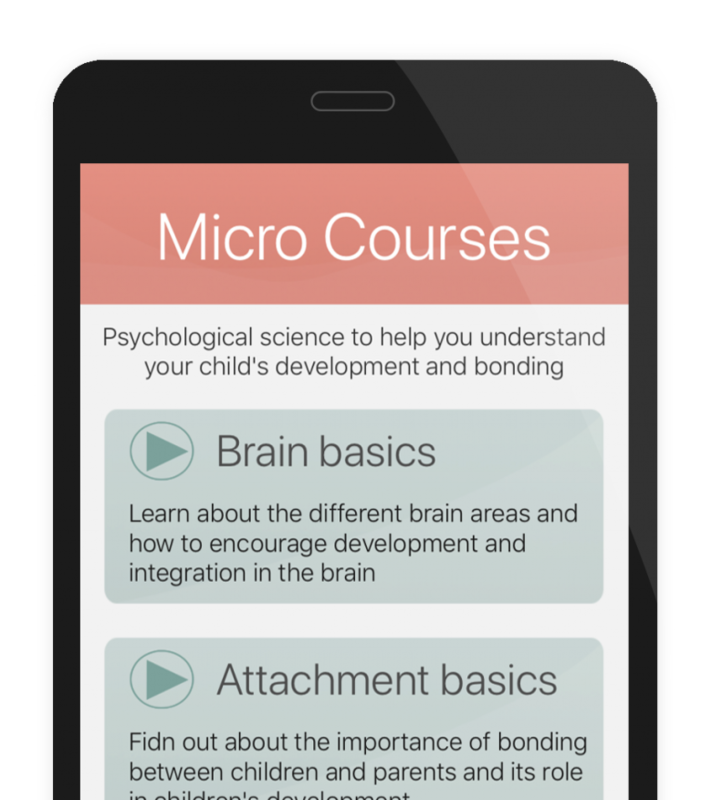 We have created accessible ‘micro-courses’ on brain science and child development, attachment theory, and experiences that promote healthy and holistic development. 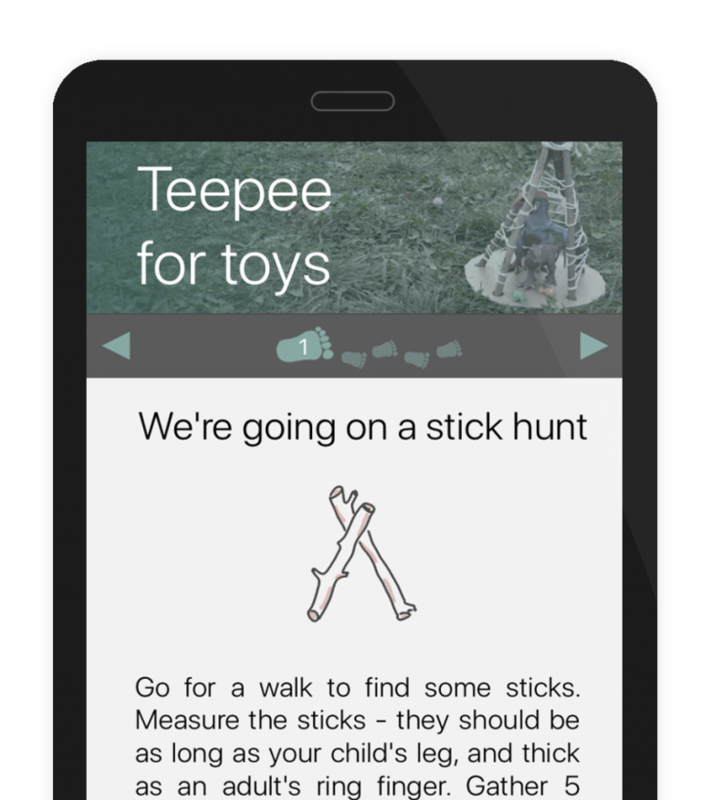 We have also made every attempt to translate theory into practice by giving you practical pointers throughout the app so you can confidently apply new parenting knowledge in your daily life. 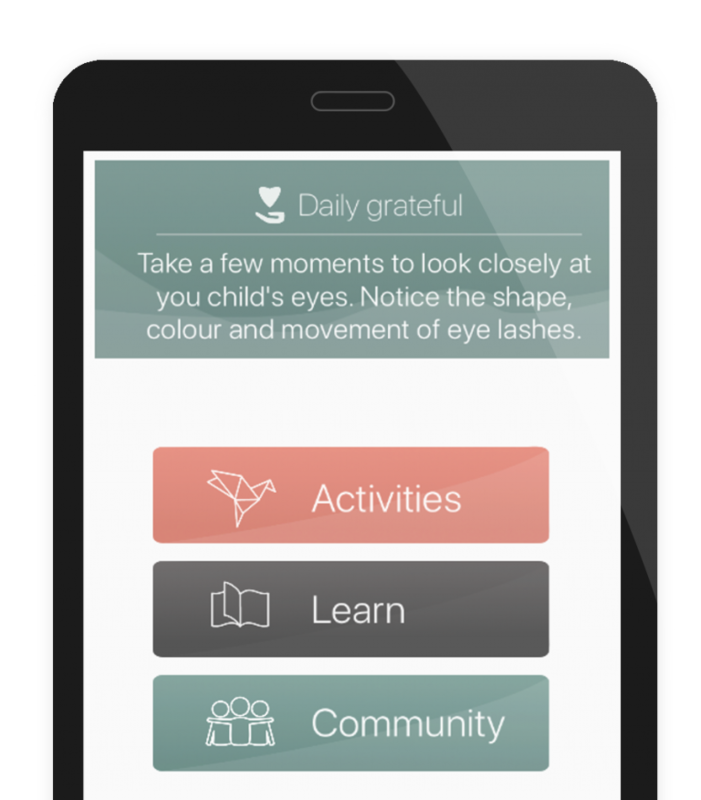 Arttachment includes many other helpful features for parents. It reminds you to stop from time to time and be present with your child. It also provides other practical tips for mindful interaction.